For more than 30 years, we at JMI Insurance have been giving motorcycle riders peace of mind knowing that they can count on us to find the best insurance policy for them. Our talented and attentive insurance agents know all there is to know about motorcycle insurance, and will put in the time and effort to make sure that you and your motorcycle are well protected. 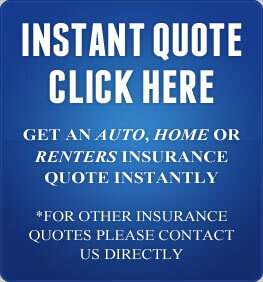 We are an independent Portland insurance agency that does insurance the way it is supposed to be done. Our devoted insurance agents have years of experience working directly with motorcycle riders to provide them with optimal coverage. We work with 15 accredited insurance carriers and providers which give us, and you, many different options when it comes to finding a policy. We don’t work for the insurance providers, we work for you. We will filter through insurance policies until we find the one that offers the most comprehensive coverage at the best possible price. For many motorcycle riders, the motorcycle is not just a vehicle used for transportation; it is their most cherished possession. We understand how important your motorcycle is to you, which is why we will go the extra mile to find a policy that protects it in case of an accident. 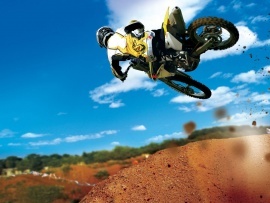 Whether you are an off-road dirt biker or a chopper enthusiast, we can find the best policy for you. Whether you have been riding for 30 years or 30 minutes, accidents can happen. When unexpected accidents occur, it really helps to have a local, responsible insurance agency like JMI covering you. Our insurance agents are always available for face-to-face communication. We don’t have annoying automated voice systems that leave you on hold for minutes at a time. Our agents will work with you to answer your questions, address your concerns and give you the knowledge you need when it comes to your insurance policy. Feeling the thrill and adrenaline of throttling through a mountain road at excessive speeds. Every turn is combination of precision and heart pounding excitement. We have the same passion for helping you with motorcycle insurance. Selecting the right motorcycle insurance policy is important to be protected. Our experienced motorcycle insurance experts can make sure that your motorcycle insurance covers you. At JMI Insurance, we love what we do. We always have your best interests in mind, as opposed to the interests of the insurance carriers we work with. Finding an insurance policy can be a tiresome process, and we are here to make that process easier for you. 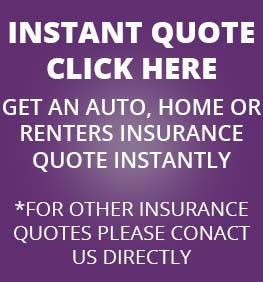 Contact us by phone or online to request a free, no obligation quote.